The digiCOACH team is excited to have CORE as a professional learning platinum partner. CORE works with school leaders to design and implement a customized, multi-year professional learning plan that includes a combination of workshops, job-embedded professional learning, curriculum implementation, and support so that evidence-based instruction takes root and leads to lasting change. The CORE team has been working with educators since 1995 to improve instructional practices so that all students receive the support and the high-quality equitable instruction they need to achieve. 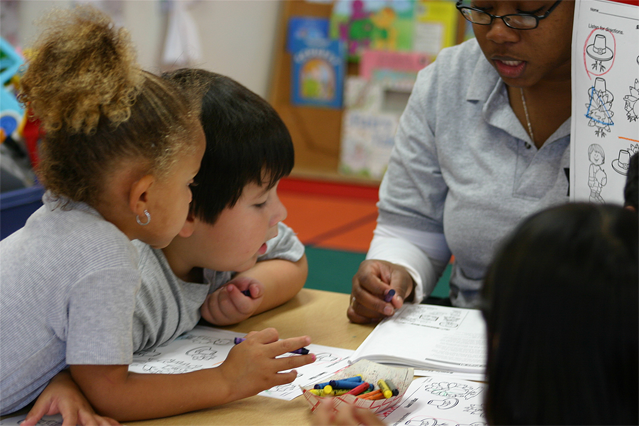 Explore CORE's website to learn more about their PD services. The digiCOACH Research Team is currently in development of a brand new feature that will support new teachers as they complete their student teaching or internship and become permanently placed into classrooms. District, county office, and university support providers use digiCOACH to conduct observations and coach new teachers on their lesson and impact. The new teachers will then create a growth plan within the digiCOACH system that is informed by the digiCOACH observational data. Oxnard Union High School District adopted digiCOACH under Dr. Gabe Soumakian's leadership during the 2012-13 school year. 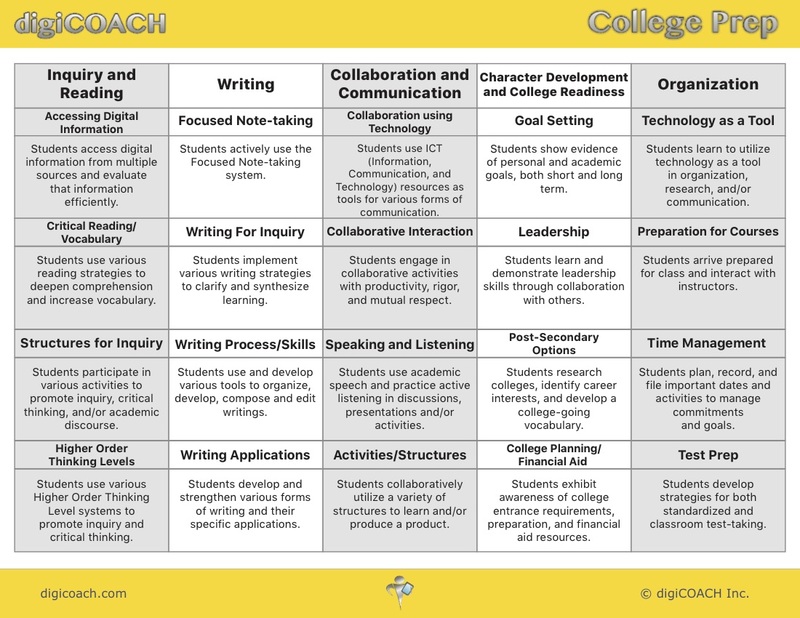 After rolling out digiCOACH with a custom edition informed by the districts WASC findings, Kathleen Beckham, former AVID® District Director at Oxnard UHSD, expressed her interest in developing an edition of digiCOACH to support the implementation of WICOR® strategies school-wide. digiCOACH worked with WICOR® experts from Oxnard UHSD to develop our College Prep Edition. Oxnard HS's graduation rates have outpaced the rest of the district since implementing digiCOACH to grow the use of WICOR® strategies school-wide. Click here for a closer look at the College Prep edition and how digiCOACH is supporting WICOR® strategies school-wide at Oxnard High School. AVID and WICOR are registered trademarks of AVID. 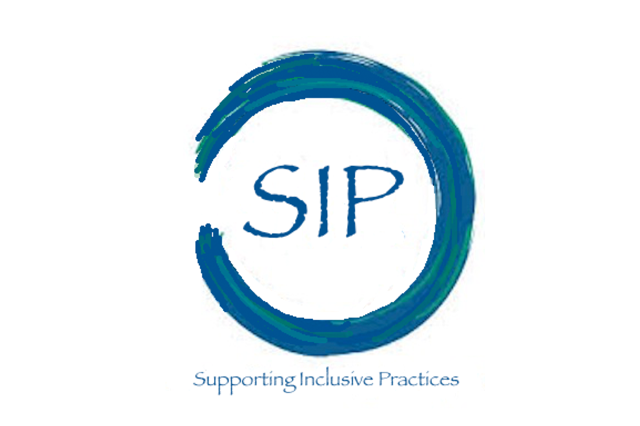 digiCOACH is excited to partner with Riverside and El Dorado County Offices of Education to serve as the data collection tool for the Supporting Inclusive Practices (SIP) grant, facilitated by the California Department of Education, Special Education Division. 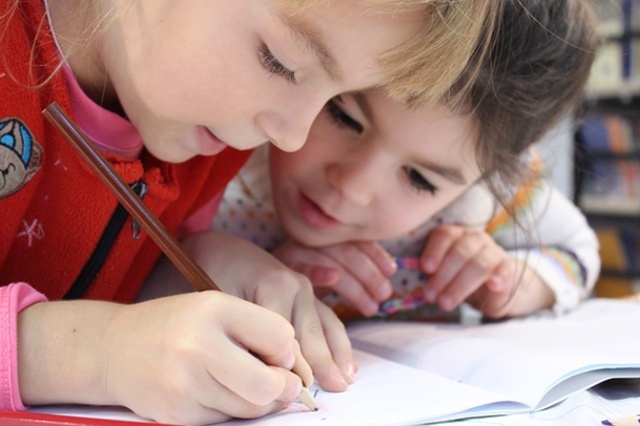 SIP grant recipients across 30 different Californian districts are using digiCOACH to support teachers and collect data in Pre-K through third grade classrooms on best inclusive practices. digiCOACH is partnering with Moreno Valley Unified School District and the Riverside County Office of Education in Southern California to support their work in reducing disproportionality in suspension of African-American K-12 students.